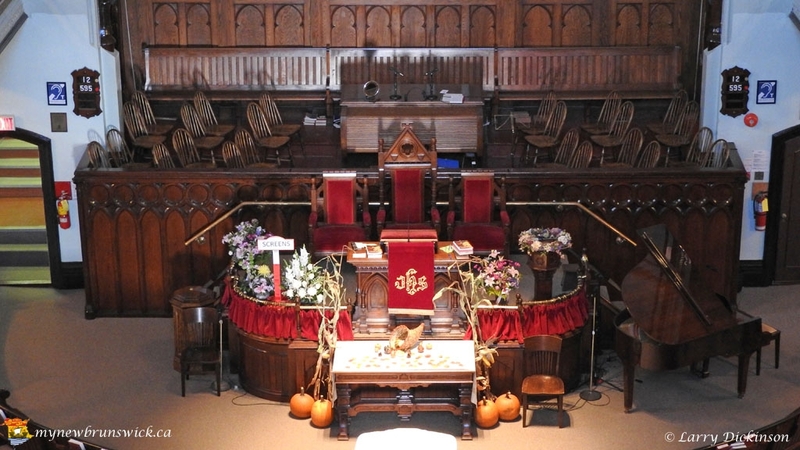 In 1882, the Golden Jubilee of the congregation of St. Paul’s Presbyterian Church, the growing congregation was becoming too large for the 600-seat capacity Old Kirk, and steps had to be taken to remedy the situation. 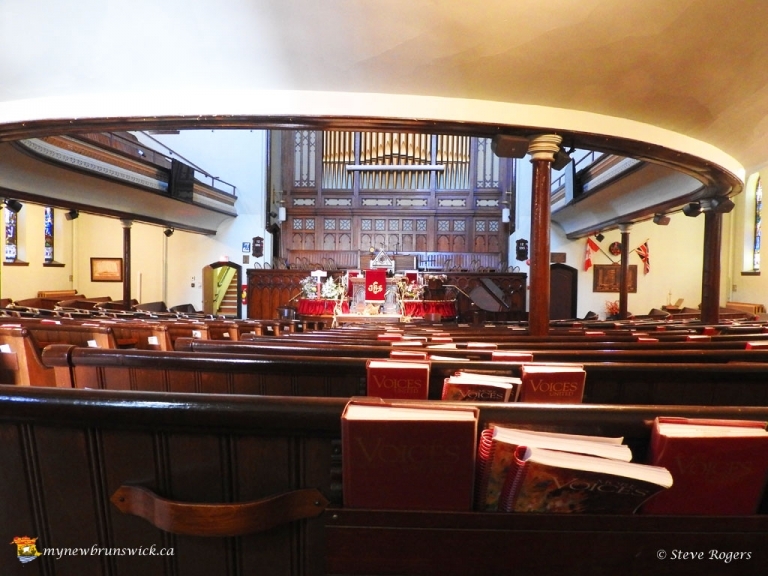 The earlier church was moved from this site onto York Street where the church hall now lies, then to Charlotte Street where it was transformed into an apartment building. 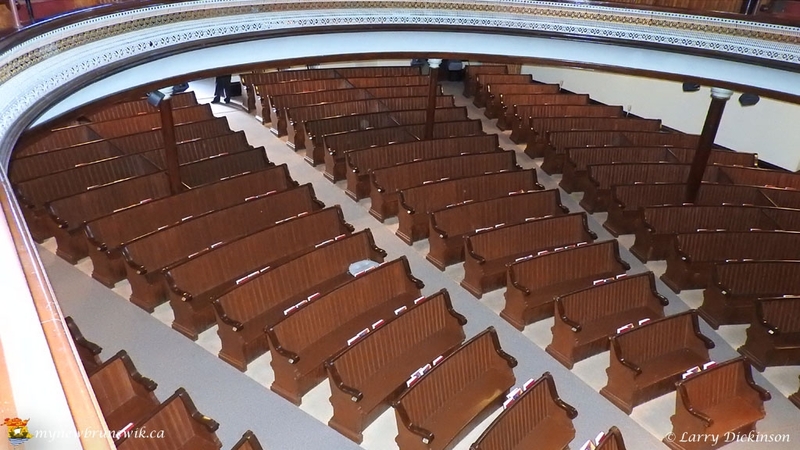 A new J.C. Dumaresq-designed building was begun and dedicated on January 10, 1886, replacing its outgrown predecessor with a plan that can seat 1,000 worshippers on its multiple levels. 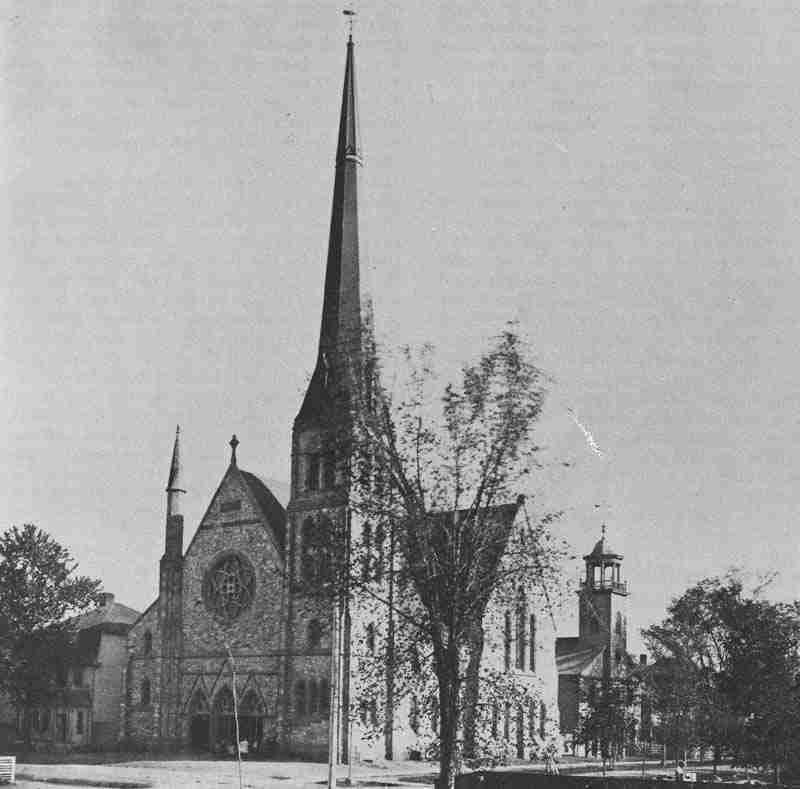 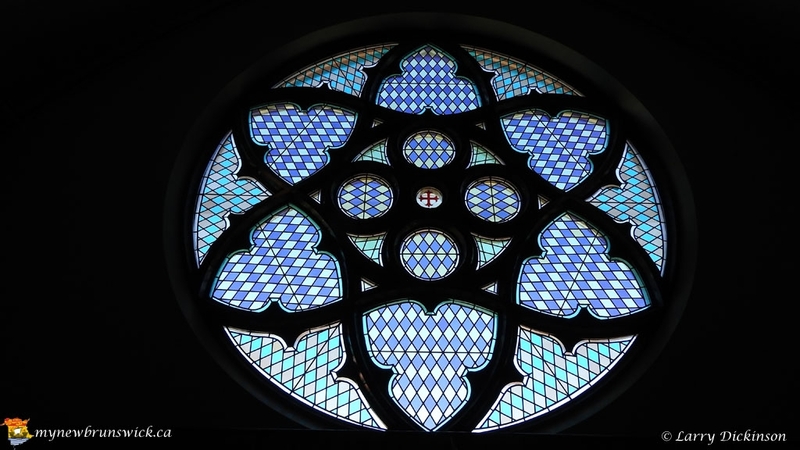 Built of limestone from a quarry near Rothesay at a cost of $25,000, the present High Victorian Gothic Revival church with its French style rose window, multiple rooflines, and corner steeple of 160 feet are indicative of the late 19th century where Gothic church design was no longer exclusively tied to purely English precedents. 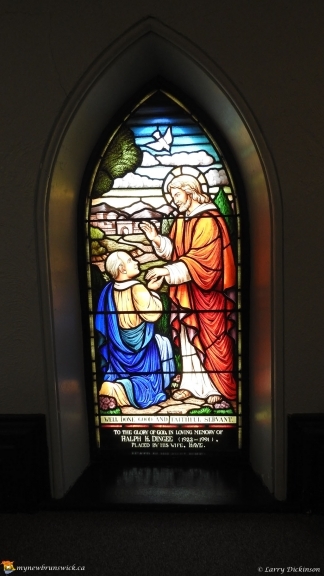 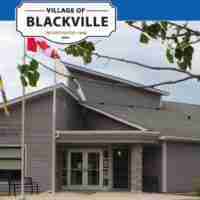 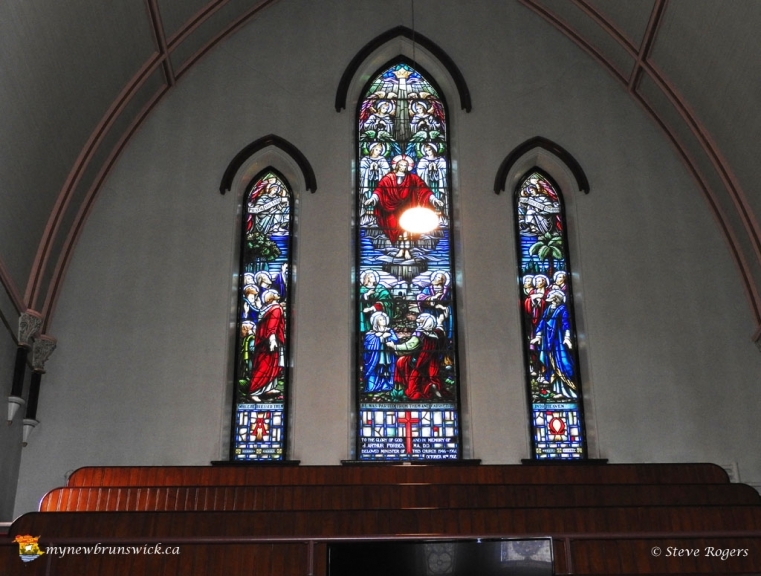 In 1932 the church marked its 100th anniversary and was the first radio broadcast of a church service in the Maritimes on Radio Atlantic, CFNB. 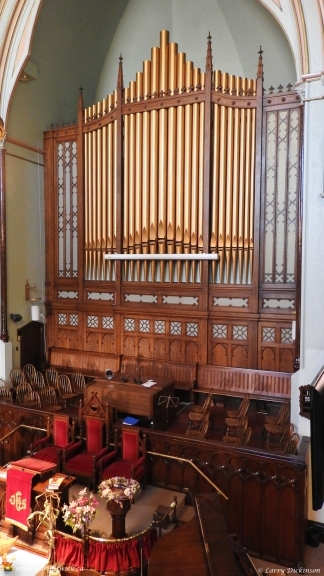 In 1886, a new pipe organ manufactured by Hook and Hastings was installed in the new church, while in 1947 a new pipe organ was installed as a memorial to the men and women who served in the two World Wars. 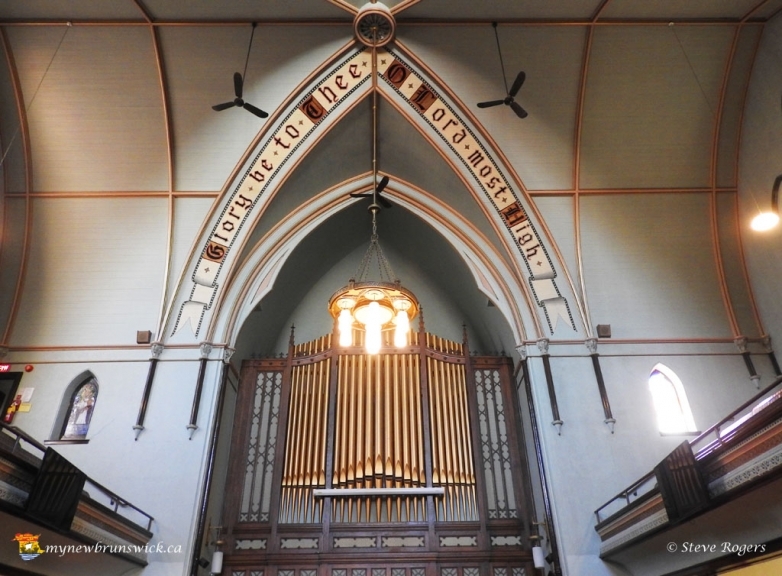 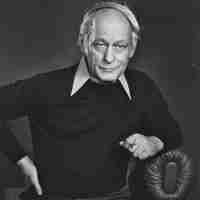 The Congregation generously subscribed $17,780 to buy this magnificent instrument constructed by the internationally renowned Casavant Frères of Quebec. 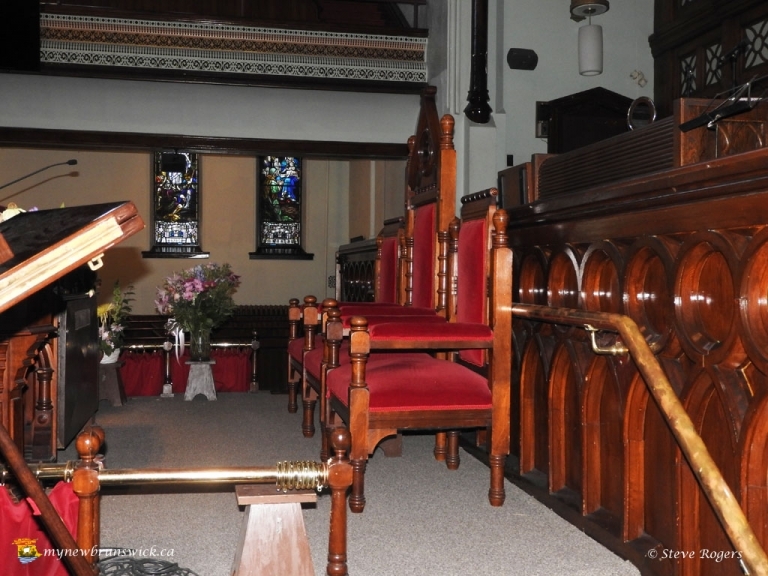 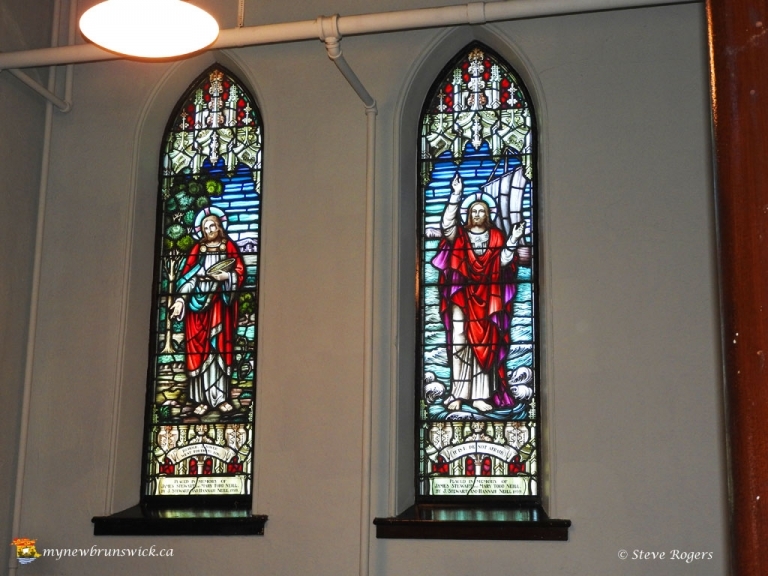 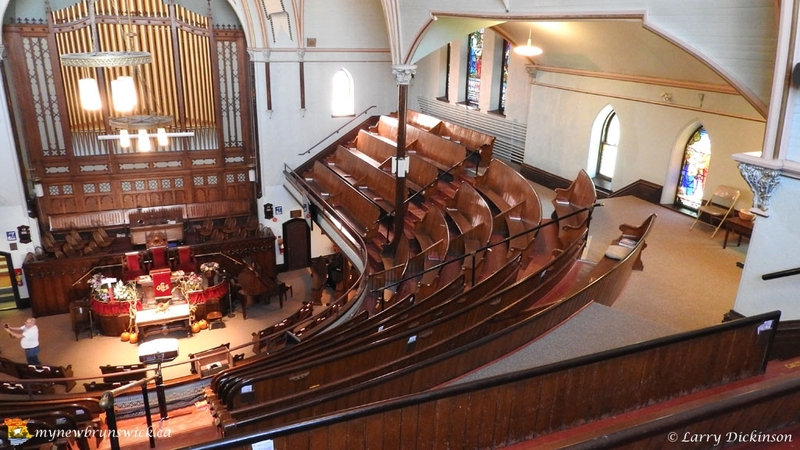 St. Paul’s United Church seats more than 1000 and was declared a National Historic Site in 1994.